More videos about Erik Shaw HERE! 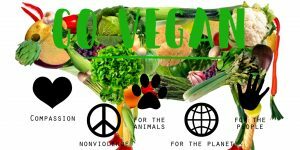 Want to go vegan in Vietnam? Get ready! Yes, the transition to vegetarianism can be daunting sometimes but also quiete easy in Vietnam as vegan food here is delicious. Forget pork belly, brisket of beef, delicious barbecue ribs and go for tofu-flavoured crab, soy milk, and leafy greens. Are you ready to convince everybody why you don’t drink cow milk and answer questions as: as you gay too? Is smoking vegan? In Vietnam as everywhere else, to buy organic food is certainly not cheaper. Without meat or dairy products, forget about the recipes that make you scream with unbridled pleasure and get ready to loose your interest in cooking. Vital wheat gluten flour, cereals and Tofu will be your best friends for life. Everywhere else your social life will decrease by 50% because people most of the time will not dare to prepare a special meal for you. At the opposite get ready for: You’re vegan? Great! I’ll make fish. In Vietnam, your social life will increase of 50%, because to be vegan here is a Must. Because there are a variety of symptoms of vitamin deficiency when you are vegan but vitamines are not so easy to find in Vietnam. For official purposes, Vietnam follow the Gregorian (Western or solar) calendar but Buddhist follow the lunar calendar to prepare vegan dishes. Are you ditching your microwave and putting broccoli in your smoothies? There you are! IS REALLY GINGER AN APHRODISIAC? 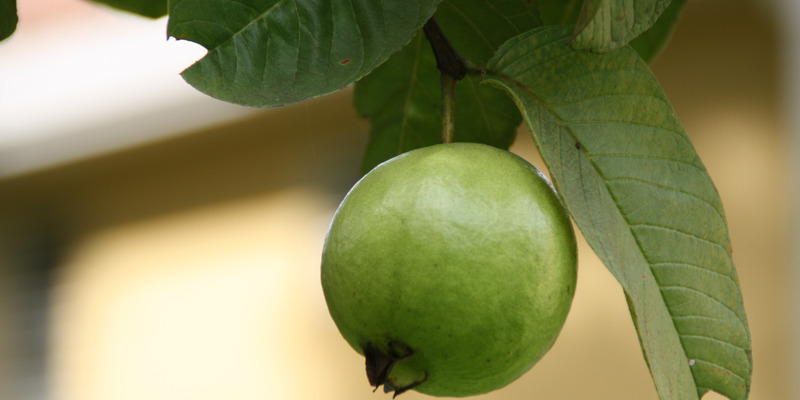 WHY ARE GUAVAS SO AMAZING?